You can contact all the customers who had e-mailed these reviews. Karlheinz Kroeger (Germany): Concerning the other part of your email I wish to confirm that everything was handled correctly with my first order. I received the shipment in less than three weeks which is also very good. I cannot understand that someone is not satisfied doing business with you. I have ordered plans from German sources. Delivery was almost in your range. Some plans were of better quality for price others were not. You are doing O.K. and that is why I am placing another order. Thomas Menduni, M.D. (Seattle, WA, the USA): Just wanted to let you know your Pallada (55) plans arrived in my office today and they look great! The details in the plans are amazing. You have an excellent service and extremely fast ( I don't think the average mail in the United States travels as quickly). Many thanks and keep up the good work! Ted Graves (Ottawa, ON,Canada): Today your plans arrived. The plans are lovely. Jantinus Mulder (Netherland, Europe): I am building Oslabaja..... using your plans, and I must say they are nice. My model is not finished yet. But last week we tested it for the first time on the pond. 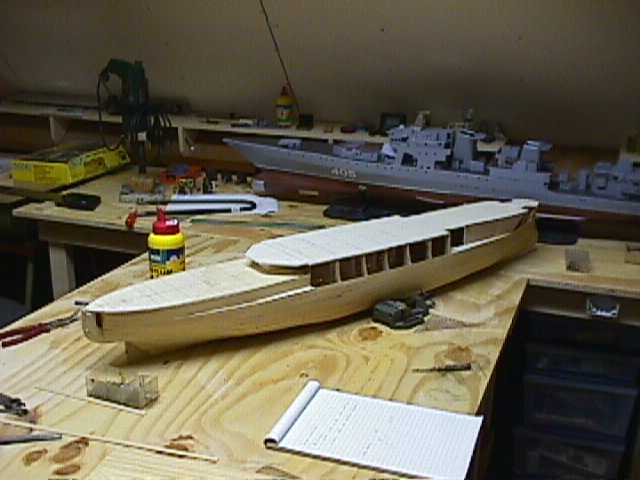 David Herbert (Newport News, VA, the USA, AMVETS member): I received the plans for the "Amur"... The plans are all I had hoped for and more. They will help me to make an accurate model. Steven Backer (the USA, the editor of SteelNavy: This series presents a multitude of interesting ships' plans in various scales. ...it is difficult to imagine a more economic source for these plans. It appears that Modelist-Korabel is the scratch-builders and detailers dream. 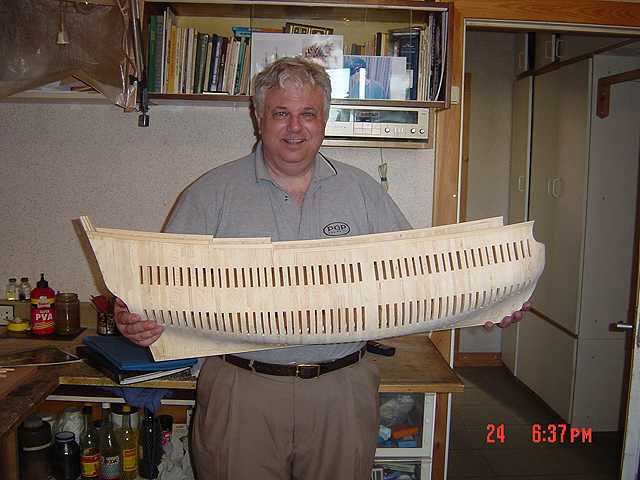 Gary DeSmidt (Chicago, IL, the USA): I am an American sailing ships collector who took the rare opportunity to visit SMC ship modeling workshop in Tver, Russia. 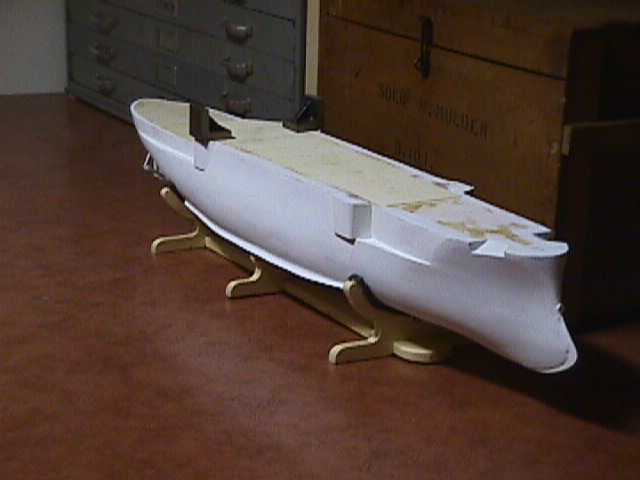 Here is testimony that you will not find a more credible source for the manufacture of custom-built model ships. The owner of SMC is Stanislav Ovsjannikov. I have found him to be conscientious and clear in his communication with me. He is not only an honest businessman but also a hospitable family man and a good Christian. He has at his disposal over ten craftsmen, five at the master level, and over two hundred plans for ships dating available from the last four centuries. All SMC plans of ships, especially ships of the Russian Navy, are original and unique. 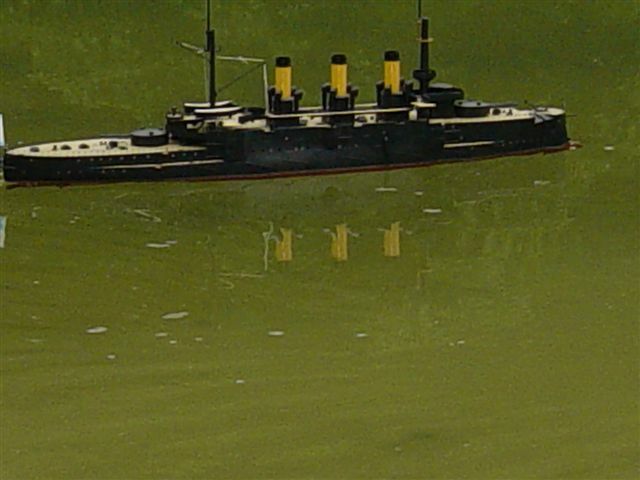 He is not able to keep many models because they sell too quickly to inventory, but he is capable of producing ships at any quality level desired. 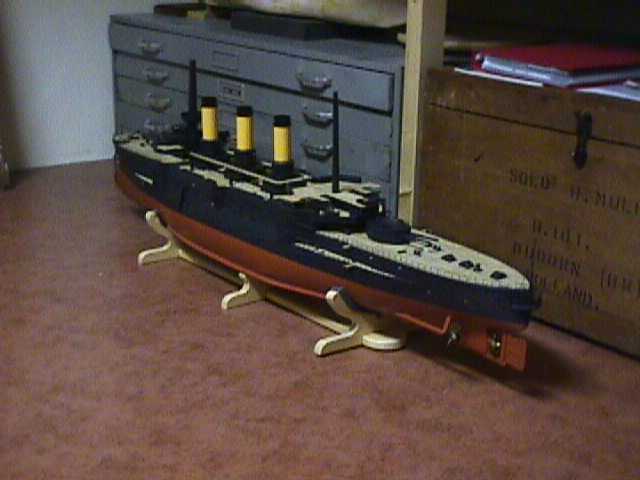 I have placed the first order for the stern of the battleship Soleil Royal and paid an advance. I am quite sure my order will be filled in time and with high quality. 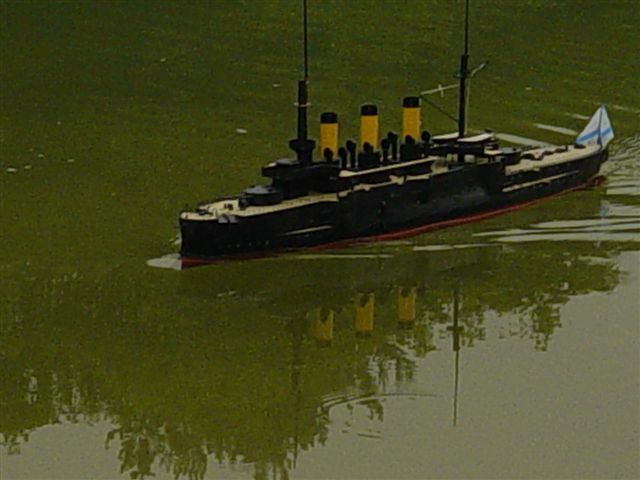 I am going to place some more orders for ship models in the near future.